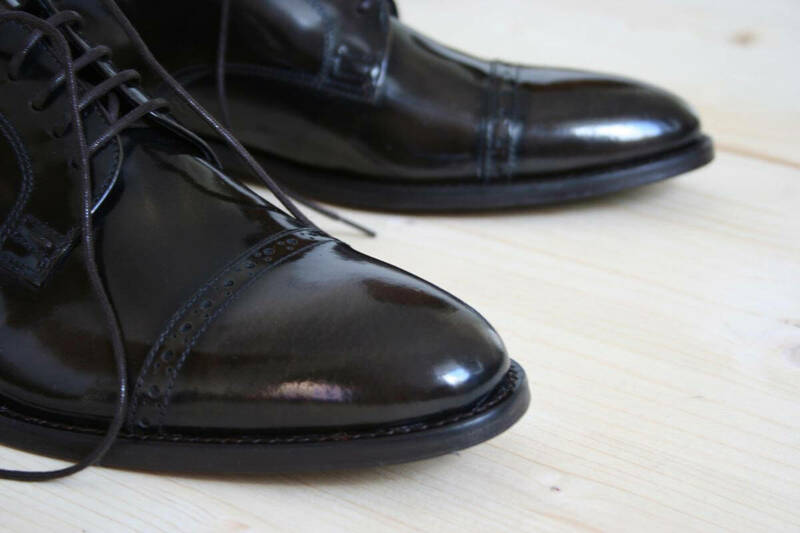 Club members are satisfied customers who know exactly what they get at Shoes 4 Gentlemen. You only pay for what you actually want. The business shoe itself. We offer an efficient concept. All extra costs are eliminated. That means you pay neither for extra staff cost nor for store rent or expensive advertising campaigns. We offer you elegant, men’s business shoes in high quality combined with attractive pricing – best possible combination. 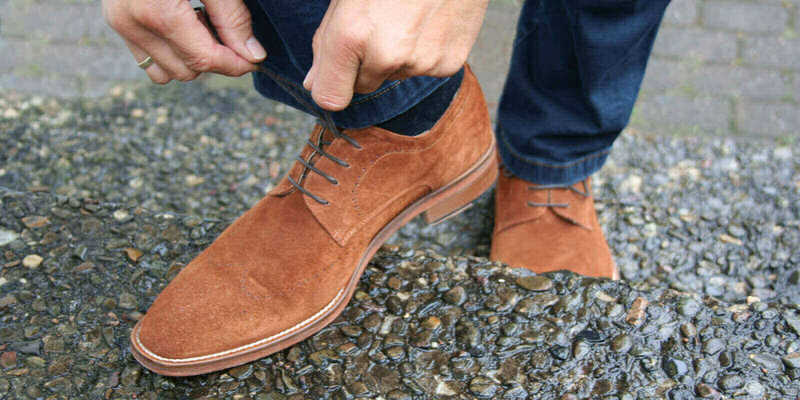 Shoes 4 Gentlemen is a young business men’s shoe label with sense of special details and exclusive design. The quantities per size are limited and new designs that go down well can be quickly sold out. As a member, you will be informed already about 8 weeks before launch about new models and can reserve them (without purchase). This way you are always sure that you will get the models you like, even in your size. When new models arrive you have first choice – before official shop launch (gold and silver). As a club member, you can be an influencer and will be asked about your ideas when new models are designed. You can also contribute your design ideas. Or if you have a favourite shoe you cannot find anymore. Just send us a photo, which we can use for inspiration to new designs. Satisfied customers recommend us to their network: colleagues, friends, etc. This saves marketing costs. On every recommendation of yours that leads to a purchase within 12 months, we would like to thank you – with additional purchase power of extra 5% on your next order. You are happy with your first purchase and maybe you already noticed other models you like? But you just want to buy the attractive shoes. Simple and quick – whenever you have time and want to buy new shoes. You have the first choice when new models arrive – before official shop launch and you benefit from every recommendation you pass on. You are satisfied with your first purchase and may already have seen other models that have caught your interest? You are someone who is also interested in fashion. 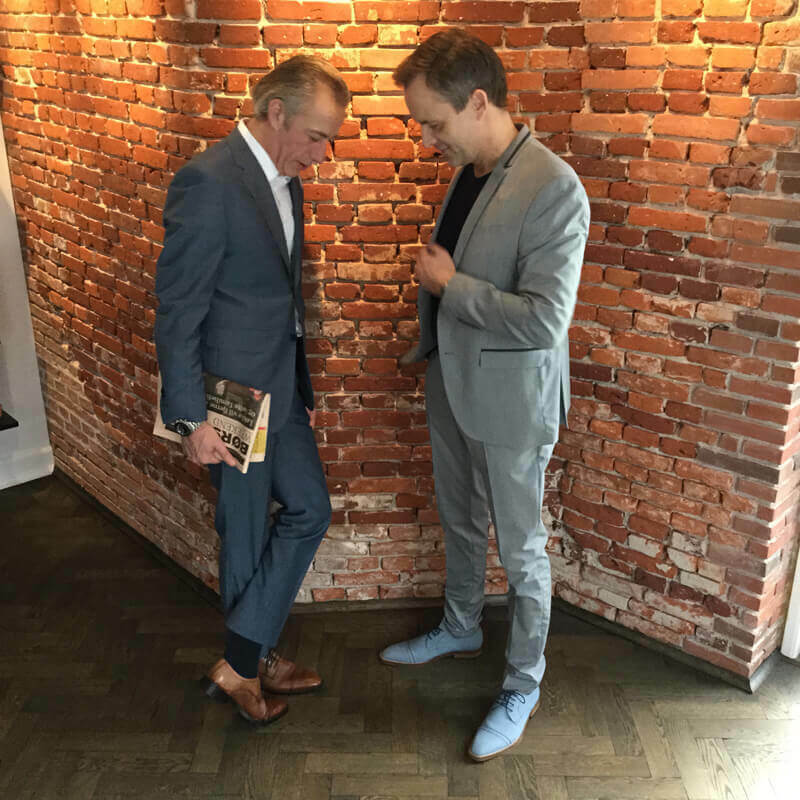 You do not only buy nice shoes because you know it is important to present yourself well, but because you personally value it. It gives you a positive feeling to look good. You have your own good taste and know exactly what you are looking for and what you want. You like to communicate with other people about the things you like and find inspiring. – Exactly this part is important for our club. your opinion and good taste to our shoe collection that will improve through your input. When designing new shoe models we will ask for your opinion. This is how you can participate and help improving future models and collections. But don`t worry, you will not be overcommunicated by us. We think less is more. Short and efficient like our concept. No weekly newsletters. We know that you have priorities and goals for your daily work. Our job is to support you – presenting yourself in a positive way every day. First of all you do not have to do anything. You will receive a satisfaction request by e-mail about 6 weeks after your first purchase. You will be asked if you have interest in a membership. Simply reply which kind of membership you prefer (silver or gold) to > club@shoes4gentlemen.de. We’ll take care of the rest. Can I change the mebership? Yes, you can change from silver to gold membership and vice versa at any time. This is just a question of what is more appealing to you. You can simply send us an email to > club@shoes4gentlemen.de . Than we note the change of the membership and confirm it to you. You decide how or if you want to be a member. 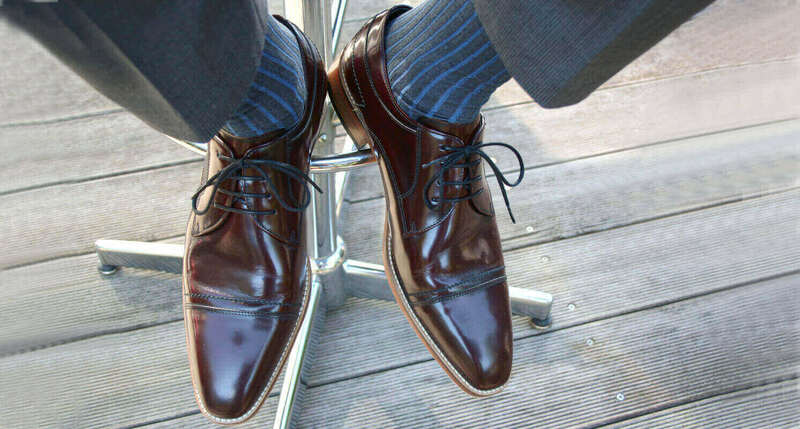 Just send an email to > club@shoes4gentlemen.de. You will receive a confirmation as soon as possible.